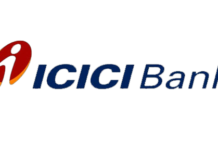 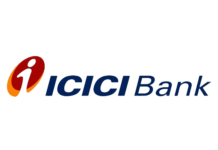 Marg ERP limited, country’s leading Enterprise Resource Planning (ERP) company has joined hands with ICICI Bank to offer an integrated payments platform to Micro, Small and Medium Enterprise (MSME) customers, using Marg’s accounting software. 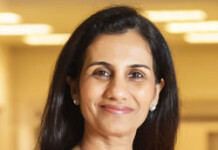 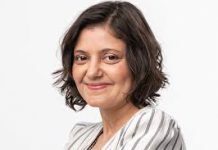 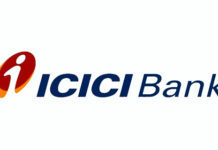 Essentially aimed towards ushering increased financial inclusion of Indian firms, this collaboration aims to promote ‘Connected Banking’ and enables ICICI Bank’s current account holders to securely connect their bank account with the MARG ERP software and undertake an array of digital transactions from within the ERP platform itself. 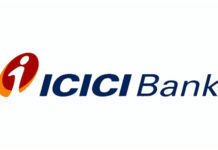 It will enable businesses to initiate vendor and salary payments via Real Time Gross Settlement (RTGS), National Electronic Funds Transfer (NEFT) or Immediate Payment Service (IMPS) directly from this platform, automate reconciliation of banking and accounting entries, apply for working capital loans as well as schedule future dated payments, thereby offering exemplary control over day-to-day financial transactions for firms. 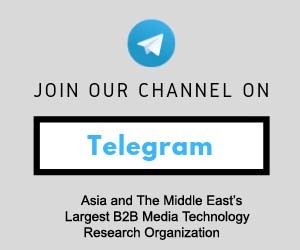 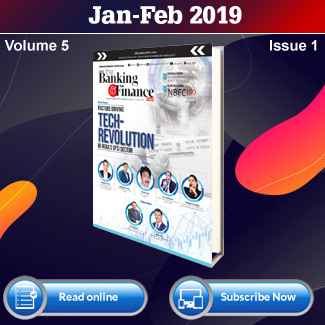 “The collaboration aims to promote the concept of ‘connected Banking’ wherein we aim to get various banking functions such as initiating transactions, payments and reconciliation on a common platform. 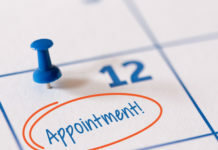 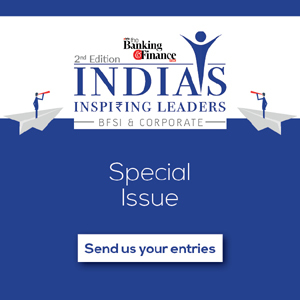 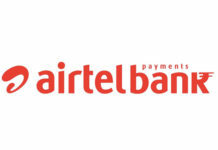 Additionally, it will enable businesses to initiate vendor and salary payments digitally, apply for working capital loans as well as schedule future dated payments without having to shift between banking and an ERP software platform, ” Anup Bagchi, Executive Director, ICICI Bank said, adding that the unique partnership would also facilitate MSMEs to experience contextual banking, by connecting their banking and accounting, which was once available only for large companies and corporations with large IT and infrastructure budgets.